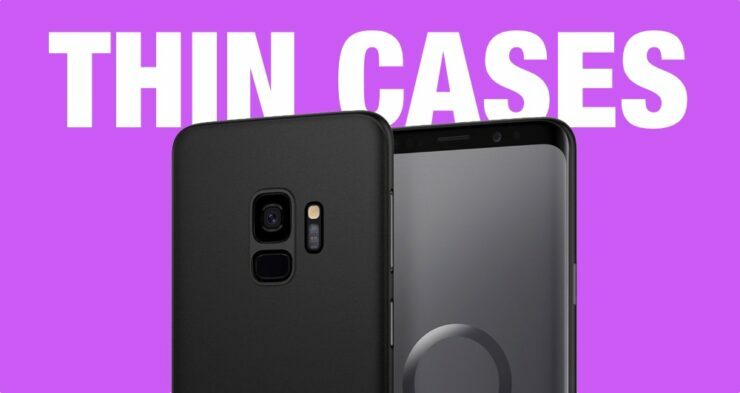 These are the best Galaxy S9 thin cases (Galaxy S9+ too) which are available right now. All of these options are super thin. Getting a case for a smartphone is probably the easiest thing to do. You decide which one suits you the most and just part ways with your hard earned cash, right? Well, it’s not quite easy for some of us. 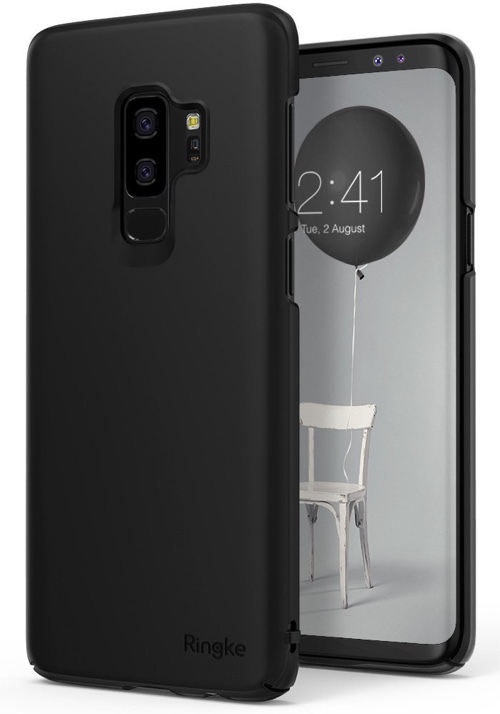 See, while a case does offer a certain degree of protection, but it buries the aesthetics of the smartphone while also adding some bulk on it in the process. So basically, you need a case, without the bulk. You need a thin case. A case that’s barely there. Something that is extremely light. Here’s our list of the best Galaxy S9 thin cases available right now. 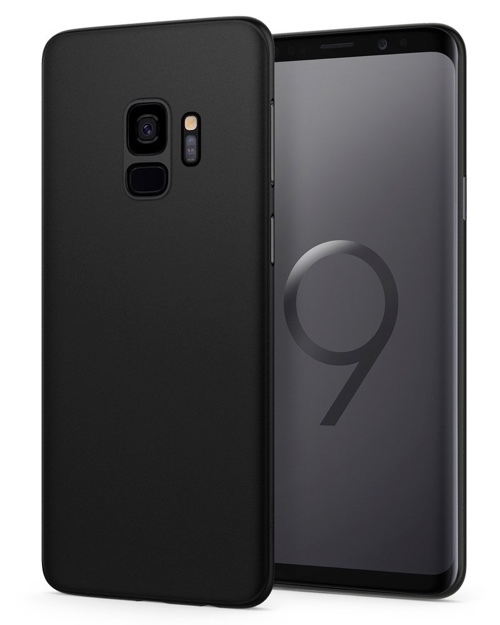 You can buy a fully unlocked Samsung Galaxy S9 from here and Galaxy S9+ from here. 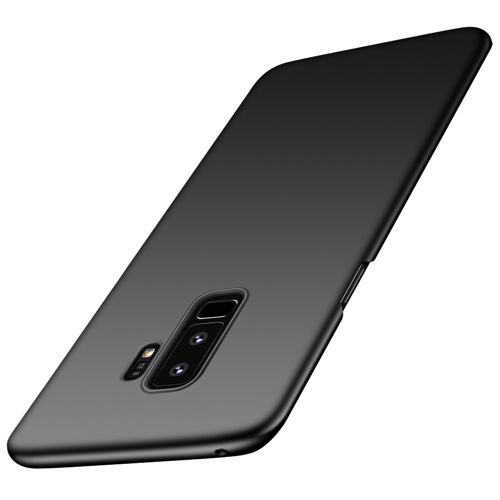 One of the finest Galaxy S9 thin cases around, this one is not only thin but offers a great deal of protection too. It is available in different colors too so you can match it up perfectly with your smartphone. The Spigen Thin Fit costs $13.99. Though the Thin Fit is very, very thin, but the Air Skin takes things up a notch. It’s so thin that you might not even notice that it’s there. Other than that, it has a matte finish allowing for a far better grip on your smartphone. The Spigen Air Skin costs just $12.99. 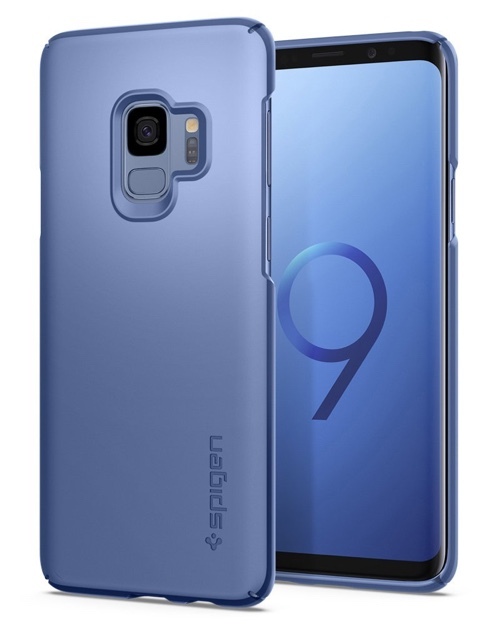 Note: Though the case is available for the Galaxy S9+ as well, but for some reason it’s not listed on Amazon just yet. We will update this post as soon as the listing goes live. It’s as thin as you might expect it to be, but this one is in our list for a special reason: it comes in a wide variety of colors. So many in fact that it might actually confuse you completely. The Anccer case costs just $11.99. Like the Spigen option, the one from TORRAS offers a good amount of protection without being too much in the way. It also has a matte finish for ultimate grip while also being screen protector friendly. The TORRAS Slim Fit case costs just $12.99. 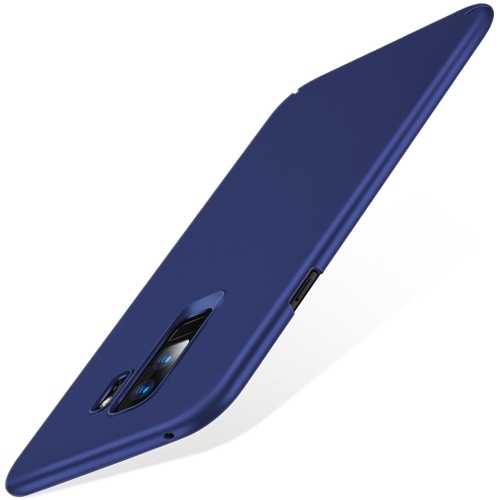 This is probably the thickest case in our Galaxy S9 thin cases list. But it’s here for a good reason. If you are willing to compromise a little bit of thinness for protection, then this option from Ringke is your best bet. It is available in a wide variety of colors too. The Ringke SLIM Series case costs just $9.99.